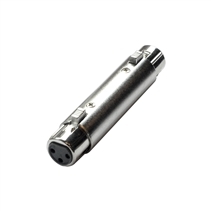 CAXFXF is an adaptor XLR3 FEMALE – XLR3 FEMALE. 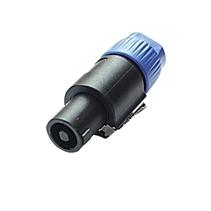 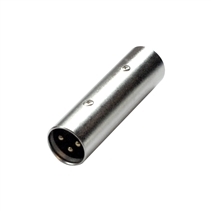 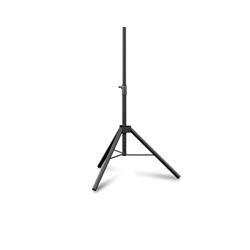 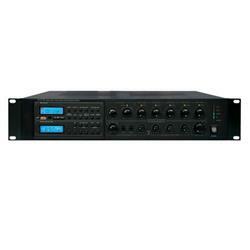 CAXMXM is an adaptor XLR3 MALE – XLR3 MALE. 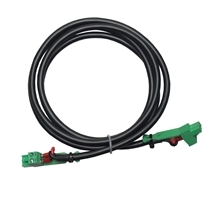 CE2E2 is a connection cable EUROBLOCK2 – EUROBLOCK2 (cable length 1.5m). 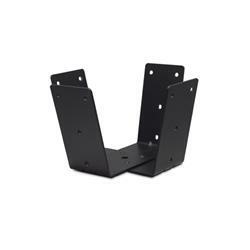 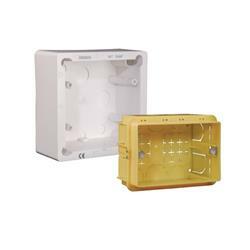 CE3E3 is a connection cable EUROBLOCK3 – EUROBLOCK3 (cable length 1.5m). 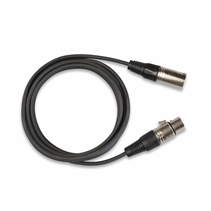 CE3XF is a connection cable EUROBLOCK2 – XLR3 FEMALE (cable length 1.5m). 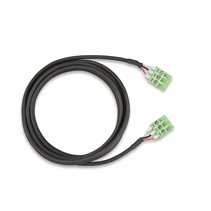 CE3XM is a connection cable EUROBLOCK2 – XLR3 MALE (cable length 1.5m). 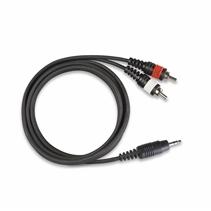 CMJRC is a connection cable 3.5mm Mini-Jack – RCA Cinch Stereo (1.5 m cable length). 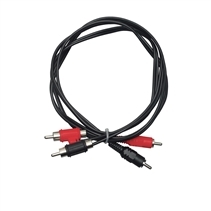 CRYRY is a connection cable RCA – RCA Cinch Stereo (cable length 1.5m). 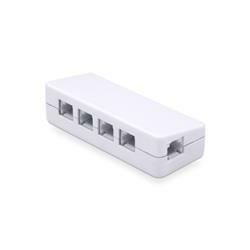 CSP is a Speakon connector MALE. 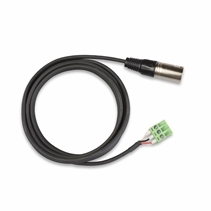 CXFXM is a connection cable XLR3 FEMALE – XLR3 MALE (cable length 2 m).